Joel Jahraus, MD, FAED, CEDS, well-known for his two decades of specialization in the medical management of patients with eating disorders, is the Chief Medical Officer of Monte Nido and Affiliates. Dr. Jahraus graduated from Washington University Medical School in St. Louis, Missouri. After years in private practice he began an academic career as Pre-Doctoral Director at the University of Minnesota Medical School. During that time, Dr. Jahraus received the Distinguished Teacher of the Year Award. He subsequently entered a career dedicated to eating disorder treatment. 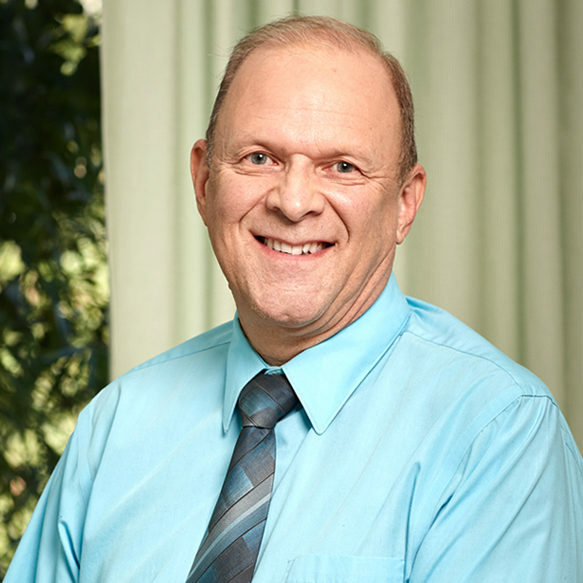 He co-authored chapters on medical treatment of eating disorders in the Textbook of Psychosomatic Medicine, published by the American Psychiatric Association and The Treatment of Eating Disorders: A Clinical Handbook by Grilo and Mitchell, and has been featured in various national media, including two public television documentaries on eating disorders. He has also testified before Congress on the need for health insurance coverage for eating disorder treatment. For his outstanding contributions to the field, he received the prestigious Ellis Island Medal of Honor in 2011. He has also served as the NEDA national phone call physician consultant and is currently on the board of IAEDP. Most recently he has participated in the development of new practice guidelines for eating disorder treatment with the American Psychiatric Association.